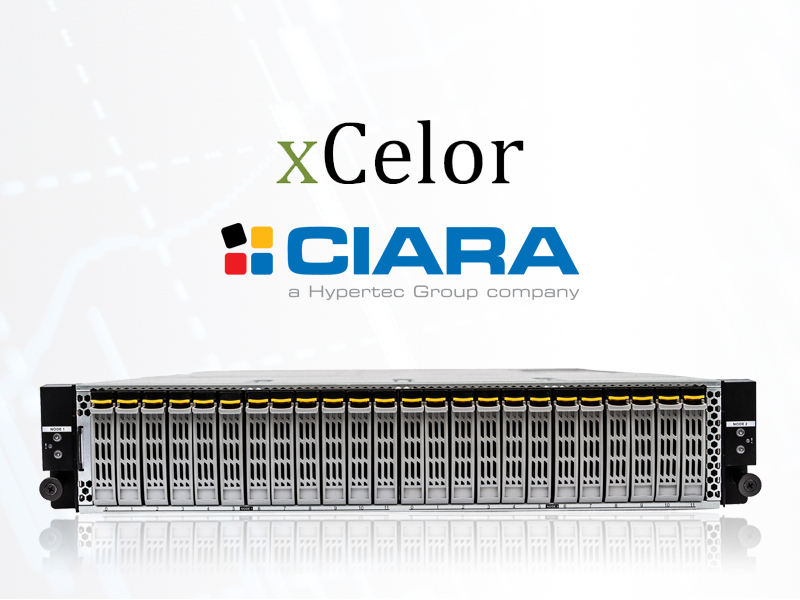 Chicago, IL, May 9, 2017	(Newswire.com) - xCelor, a leading provider of low-latency trading solutions, today announced its partnership with CIARA, a global tech company specializing in the design of bleeding edge, overclocked ORION HFT servers. This collaboration integrates xCelor’s FPGA-based market feed handler PCIe adapters with book building into CIARA’s high-performance, low-latency ORION HFT servers. This integration reduces line-rate processing, eliminating traditional long tails. 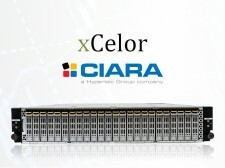 xCelor’s and CIARA’s collaboration provides a solution to the increasing volume of market data high-frequency traders (HFT) require to place their orders as fast as possible. An integrated SKU provides a plug-and-play solution for traders looking to reduce engineering and CAPEX. This co-innovation provides a single, low-latency solution with a market data feed handler and book building in a server directly connected to the exchange or through the xCelor’s XPM1/XPM3 switches. “We chose to partner with xCelor to provide an integrated market data feed handler and book building based on our ORION HF accelerated HFT server line. This collaboration enables our customers to bypass unnecessary development and integration costs and immediately obtain the lowest latency possible,” said Patrick Scateni, Vice President, Sales and Marketing, CIARA. Support for symbol filtering and maintaining the order book. xCelor provides low-latency trading solutions that optimize trading performance, while reducing costs. The company’s offerings include market-proven, low-latency hardware, ultra-low-latency switching products and market feed handlers. Deployed in some of the world’s leading exchanges, xCelor’s technology takes a unique approach in addressing complex trading problems in today’s fast-paced markets. For more information, visit: www.xcelor.net. AMD Ryzen™ Threadripper™ and EPYC™ Processors to power and strengthen CIARA's ultra-low latency, High Frequency Trading servers. CIARA is first to market with a new generation of dual processor servers, ideal for demanding Enterprise workloads and data center environments. CIARA's ORION RS family offers unrivaled performance, flexibility, scalability and serviceability.